Bytecoin BCN started on shaky ground, but the team behind the network did a commendable job to bring it to the center stage. A low trading byte coin price could be tempting and an improved Proof of Work consensus also help it attract some investors towards the privacy coin. 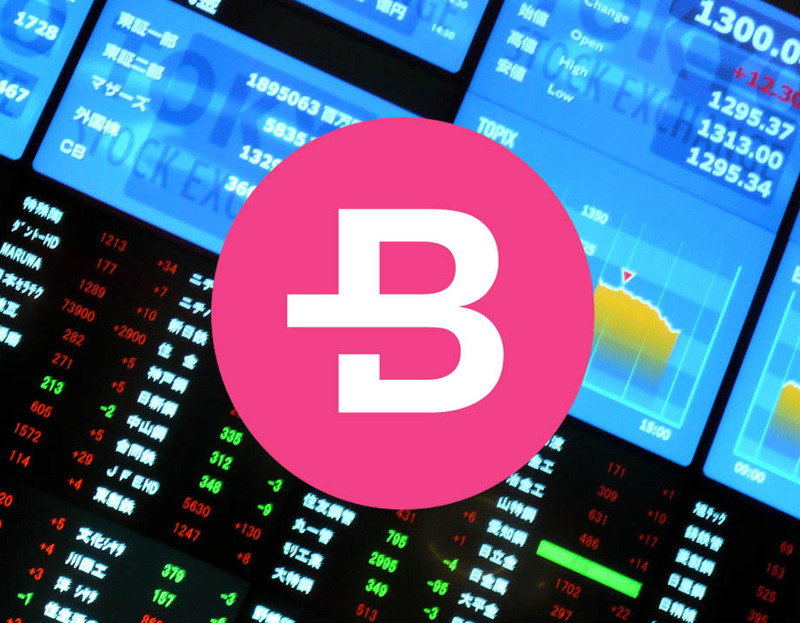 Let us look at the different aspects which could make Bytecoin BCN a great investment option in 2019. BTC might promise you privacy but as we discussed, someone with enough resources can track down your transaction on the ledger. However, BCN makes use of Cryptonote algorithm which creates a number of layers to process all the transaction process privately. "Why Bytecoin is Good Investment in 2019"
Although most of the cryptocurrencies are private since there is no third party involved, but as discussed it’s not as private as the currencies making using of Cryptonote. Thus, the almost invisible transaction process factor might attract several people to make an investment into Bytecoin BCN. Proof Of Work consensus algorithm make a cryptocurrency mineable, and BTC uses the same to help it maintain the transaction verification process on its network. However, the increasing Bitcoin mining difficulty over time has made it impossible to mine Bitcoin using a CPU or GPU hardware based home PC, which was the intent in first place. Now the GPU mining process is centralized in the hand of a few mining farms. However, Bytecoin BCN uses Egalitarian PoW, a version of the script function which is just like the hash function of Bitcoin BTC. The improved PoW is not bounded by memory power, thus it’s still possible to mine Bitcoin using an efficient CPU mining rig. Thus, we can say there is no monopoly game in the hands of few. As we know, the BTC mining rewards are halved after every 4 years, and as the time nears, the hashrate on the network decreases significantly. This is the time when the network is prone to attack from hackers which can increase to double spending. However, Byte coin BCN is free from such issues as 99% of its token is already in circulation and three is no point for attackers to target the network. BCN Coin was introduced as the privacy coin and the team behind it also maintained the privacy factor for quite some time. Until 2017 the development and core developer was carried out by a set of anonymous operators. However, in 2017, the Bytecoin development team decided to give it a makeover by creating new websites with the names of the team members along with their picture, but still no links or bios of any of them. Well, that is as far as you go when it comes to a Cryptocurrency which is built around the concept of privacy. BTC work on an open -source code thus paving the path for other cryptocurrencies to learn and better the limitations of the pioneer. However, many constants are strong coded in the Bitcoin source code which cannot be altered, limiting the capabilities. Bytecoin team realized that they need to work on the flexibility if they want to survive in the long term. Thus the team behind the Bytecoin made significant changes in the parameters of its network. Some of the very important changes included changes in mining difficulty, block size limits and penalty on excess size. The change ensured that not only Block Reward halving, but even the mining difficulty changes from time to time. This ensures a constant block rate. The users of the Bytecoin has the right to vote for the size of the next block, making it truly decentralized.